Sodium-based batteries could make the transition to clean energy easier. Researchers from Stanford University have developed cheap batteries as an alternative to expensive lithium-ion batteries that could better help us prepare for our renewable energy future. The group was able to create a sodium-based battery that can store the same amount of energy as a lithium-based battery at less than 80% of the cost. Other researchers have created sodium-based batteries in the past, but this new approach may be more cost-effective. The sodium in the Stanford battery binds to a compound called myo-inositol, an organic compound found in household products, including baby formula. Just as sodium is much more abundant than lithium, myo-inositol can easily be derived from rice bran or can be found in the byproducts made during the process of milling corn. This will help to ensure materials gathering is cost-effective. The ability to have ready access to batteries is an important factor in the clean energy revolution. Many sources of renewable energy generation, such as solar and wind, are reliant on uncontrollable and generally unpredictable environmental factors. Batteries allow excess power to be stored during peak generating conditions and saved for use when conditions are less favorable. Cheap batteries powered by sodium could help to make renewable power more accessible for regions where the cost of lithium-ion batteries is a significant financial barrier. The Stanford battery still has a long way to go before it can be adapted into a consumer product. 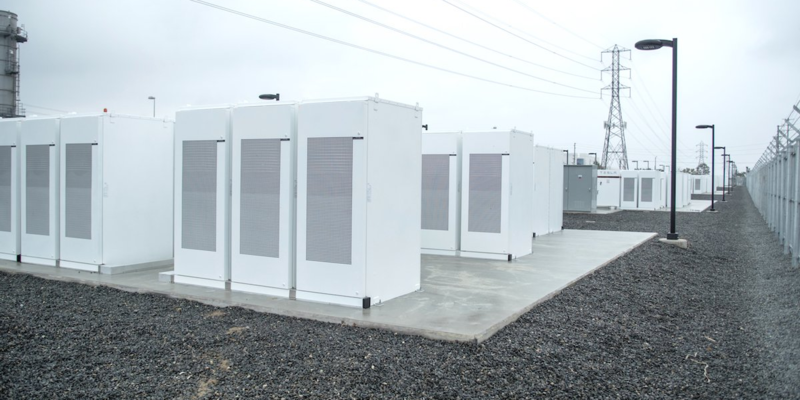 The team’s analysis focused on cost-performance comparisons, yet did not consider volumetric energy density, which is how big the sodium-ion batteries need to be to store the same amount of power as lithium-ion batteries. The team is confident that their design can be improved in a number of ways beyond the initial prototype.